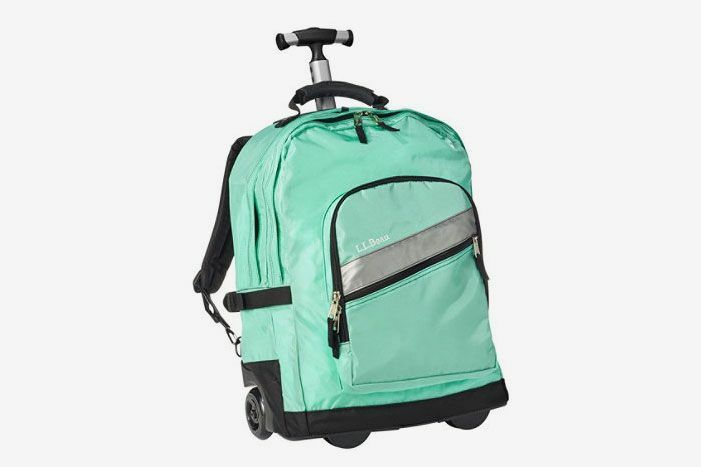 The rolling backpack has a bad rap among high schoolers. 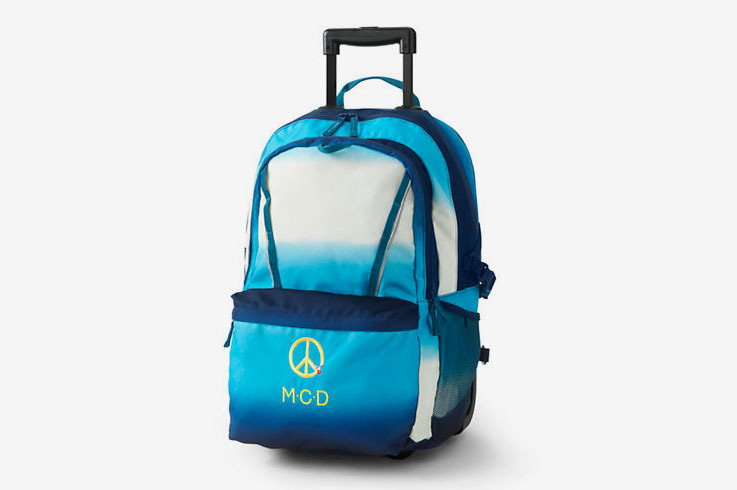 It’s the bag of choice for Darlene, the uptight Catholic-school student in Greta Gerwig’s Lady Bird who memorably scolds the title character and her best friend Julie for noshing on communion wafers. 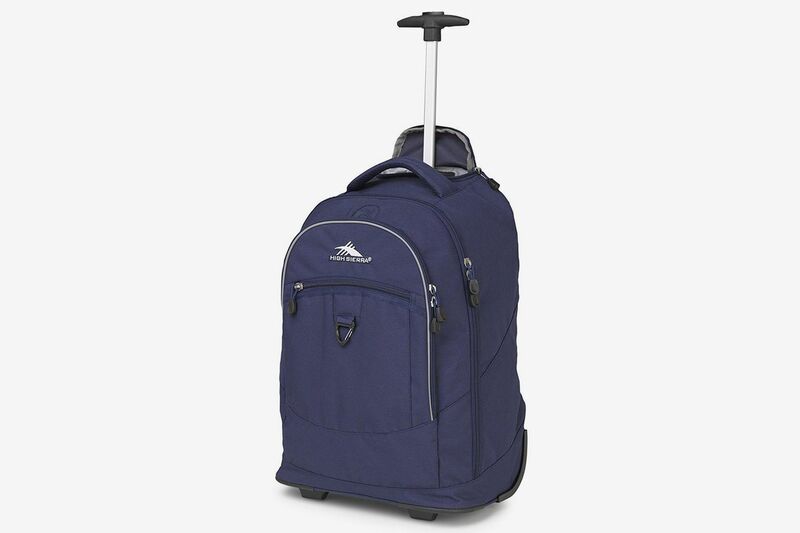 But the rolling backpack might be a smarter choice in the long run. 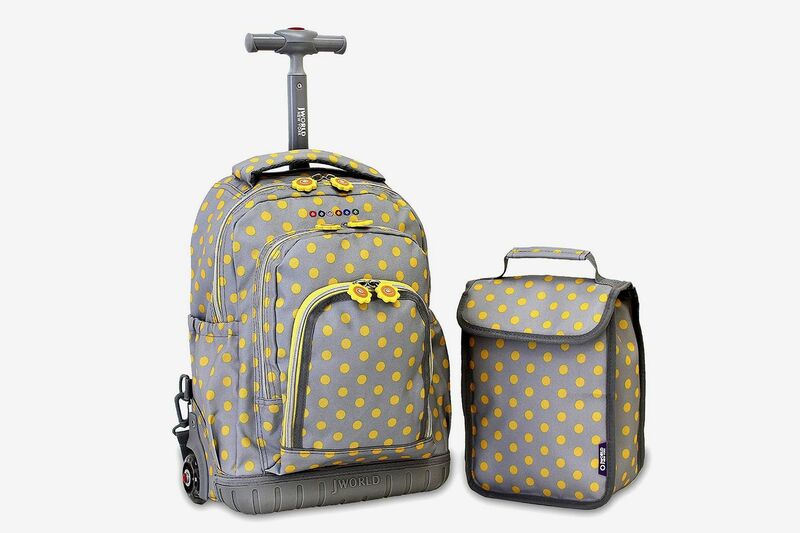 Randi Jaffe, a New York City chiropractor specializing in prenatal and pediatric care, is a proponent of rolling backpacks for taking a load off kids. 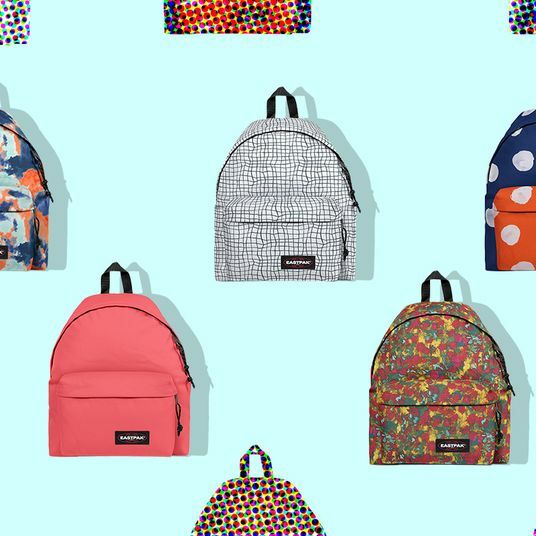 “Kids can have 20 to 30 pounds on their backs,” she says, “which is just so much wear and tear on the shoulders, neck, and lower back.” Jaffe says overloaded backpacks can cause jaw pain, neck issues, and headaches, along with more serious issues like muscle strain and spinal misalignment. Though parents should check if rolling backpacks are allowed in their child’s school (some districts have banned them for being tripping hazards), we talked to two chiropractors to find nine expert-approved backpacks for kids of all ages. 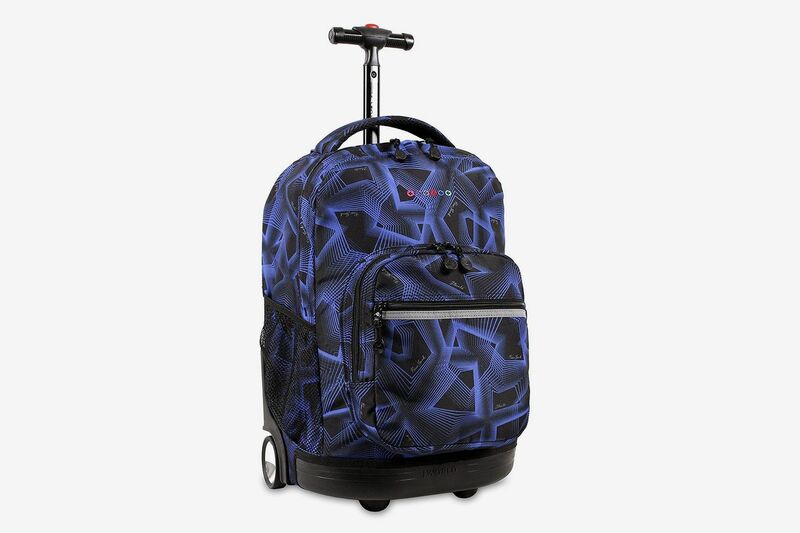 With high-quality wheels, a telescoping handle, and durable fabric, this JanSport option meets all of Jaffe’s criteria for a dependable rolling backpack. One safety feature she especially likes is the tuckaway shoulder straps. “If you leave the straps hanging down, they can get caught in the wheel and tear off,” she says, “but if they can be tucked in or removed, it’s not a hazard.” Similar in style to other popular JanSport backpacks, and available in a rainbow of colors and printed options, it may be an easier sell to kids on the fence about using a wheelie backpack. 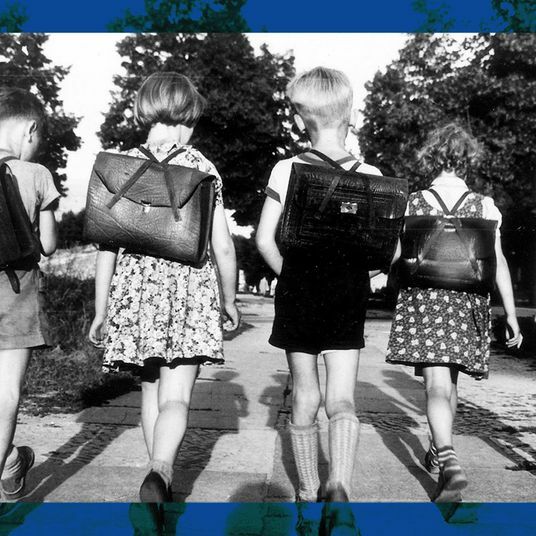 According to chiropractor Jeanne Ohm, CEO of the International Chiropractic Pediatric Association, rolling backpacks, while still preferable to carrying a backpack over one shoulder, can also lead to imbalance if the bag is pulled behind the student. “The best roller bags would be the ones that can be rolled right at the person’s side,” she says. 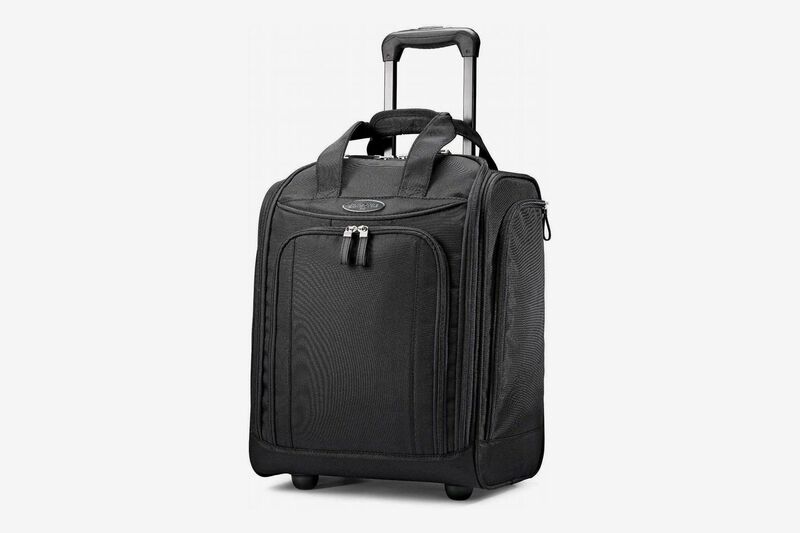 “And as always, for these, balance is key, meaning alternating the side they are rolled on is most optimal.” A four-wheel bag is better for rolling alongside, and this one also has a protective laptop sleeve. A four-wheel option for younger kids, this smaller backpack has padded shoulder straps, so it’s equally comfortable when carried on the back. You can buy it on Amazon, too. Perfectly sized for little ones, this pack gets “thumbs up for parents,” from Jaffe. She says it’s important for younger kids that a backpack be “height friendly” and “lightweight, so it’s not already heavy without anything in it.” Weighing only four pounds unloaded, kids won’t struggle carrying it by the handle when getting on and off the school bus or walking up stairs in school. The matching lunch box, included, is a nice touch. 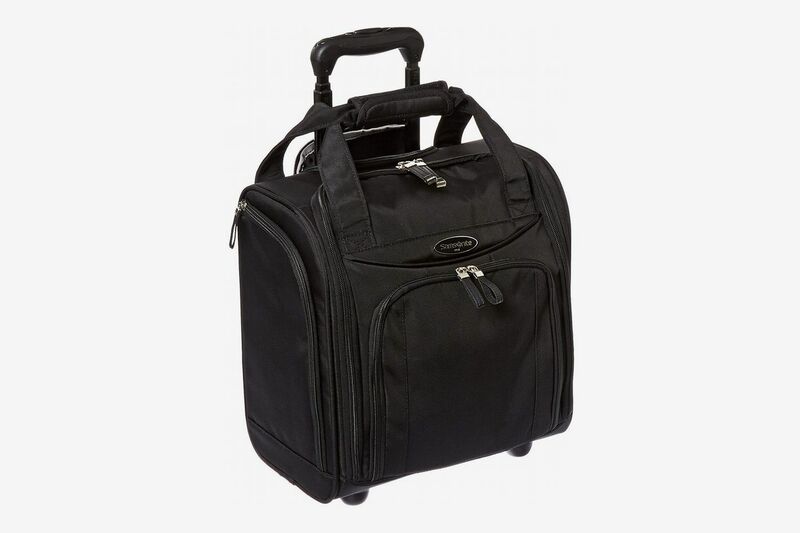 An easily maneuverable handle makes this Lands’ End bag a good option for younger kids. The straps are tucked inside a zippered compartment to eliminate the risk of tripping and falling, and reflective details ensure that kids will be visible if they’re headed to school on early mornings while it’s still dark out. In middle school, students’ backpacks start becoming heavier, with many schools issuing laptops and kids needing textbooks and notebooks for a full slate of classes. 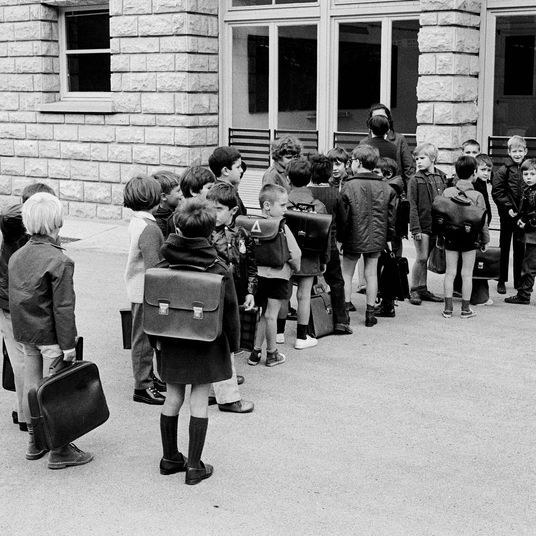 As a general rule, Jaffe says children should carry no more than 10 to 15 percent of their body weights on their backs, so it’s important that parents are conscious about weighing backpacks and opting for a rolling pack if their kids’ bags are getting too heavy. She likes that the L.L. 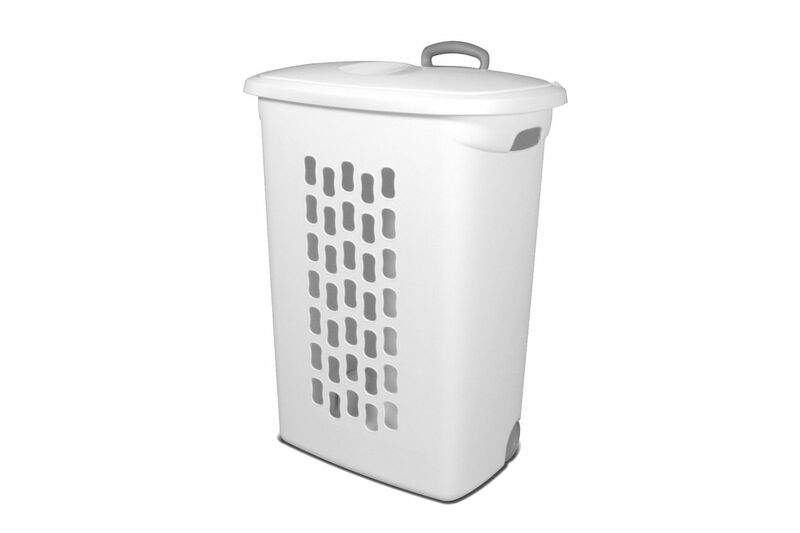 Bean bag has sturdy wheels that won’t break, even when bad weather forces kids to roll through the snow or ice. 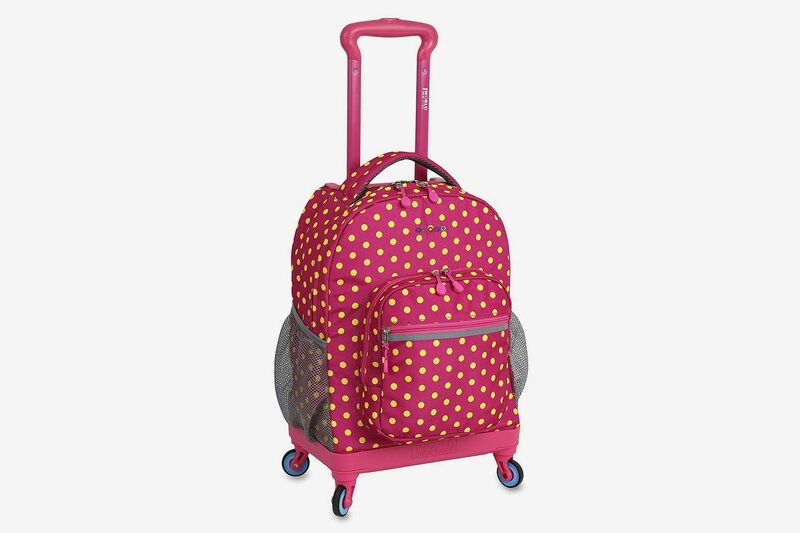 Roomier and slightly taller than the J World bag for smaller kids, this one has all the same features without much added weight. 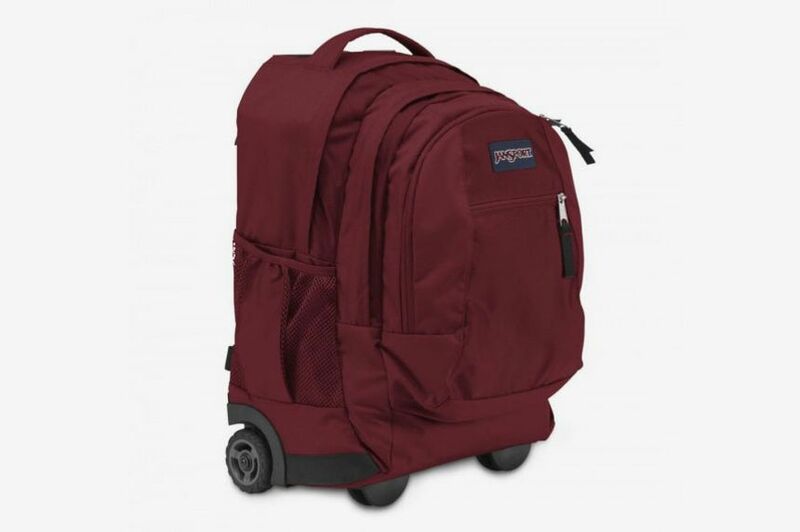 Although teenagers may be most resistant to rolling backpacks because of the uncool factor, they’re just as important in high school when students are carrying around more, and heavier, stuff than in earlier grades. 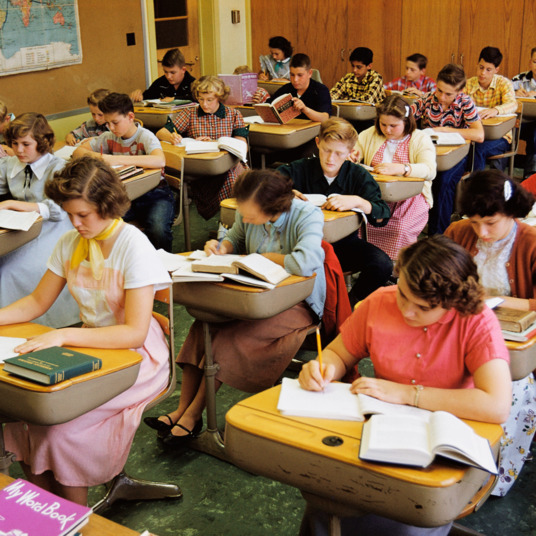 “At my kids’ high school they don’t use their lockers, so they’re literally putting every single thing in the backpack that’s going on their back,” says Jaffe. 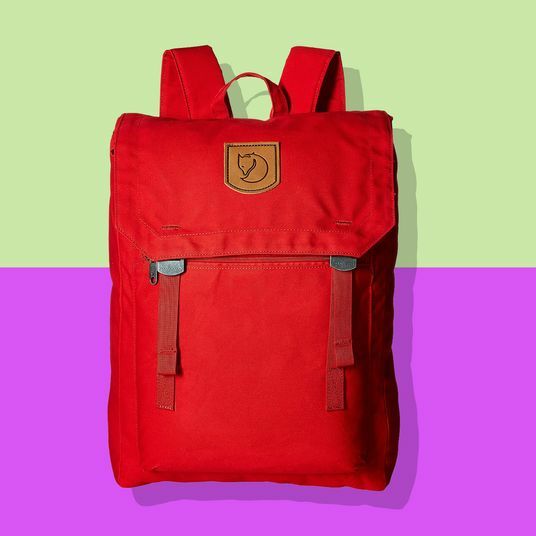 Between laptops and heavy textbooks, high schoolers’ bags can weigh upwards of 30 pounds — far more than the average kid’s back can handle. 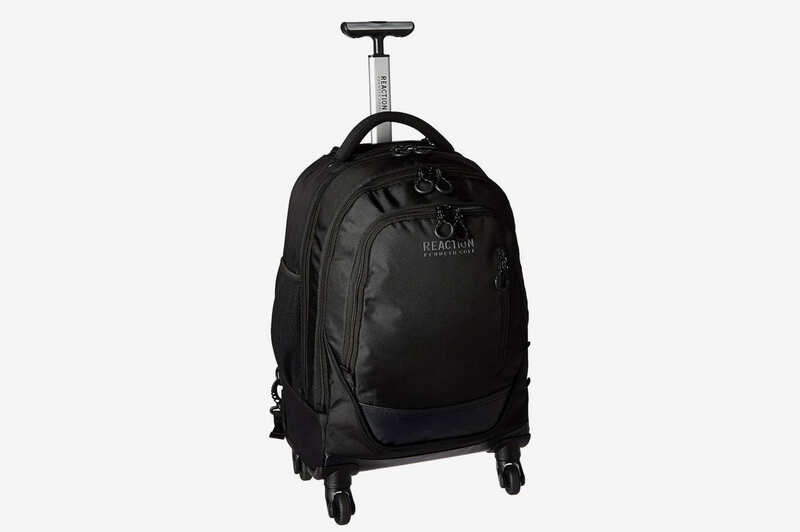 The High Sierra bag gets high marks for its numerous compartments, including ones for a laptop, tablet, pens and pencils, and charger cables. 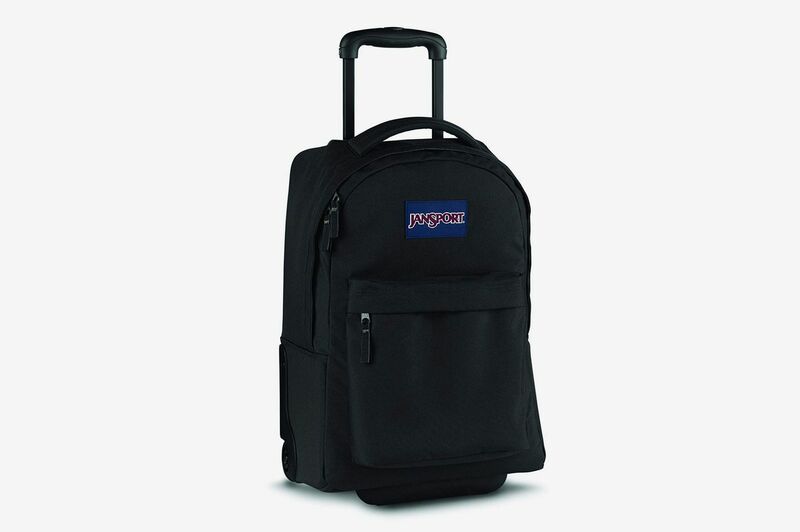 Another JanSport option for teens who are fans of the brand, this bag has low-profile wheels that are barely visible when it’s worn as a backpack — which might make it more palatable to style-conscious high schoolers. What Are the Best Dorm-Room Chairs?